The ILSI GEnZ Explorer is a practical tool that supports the evidentiary use of remote environments to meet local confined field trial requirements. Through a simple-to-use interface, it allows users to visualize agroclimate zonations and their relationships to confined field trial locations. It also allows users to identify environments within their country, regionally or globally, that are important for crop production for any of the 20 crops for which geospatial production data is available, in order to assess whether and how any field trials relate to the important agroclimates for a particular crop’s production. 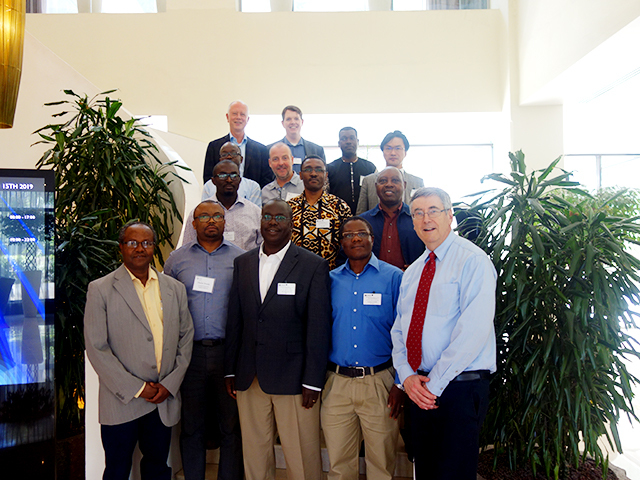 On March 12-13, 2019 in Addis Ababa, Ethiopia, the ILSI Research Foundation organized a workshop to introduce the data transportability concept and the ILSI GEnZ Explorer to members of the African agricultural biotechnology community seeking to make more efficient use of resources for evaluating the biosafety of genetically engineered plants. Participants included representatives from government and academic institutions located in Zambia, Uganda, Sudan, Malawi, Kenya, Ethiopia, and Eswatini. 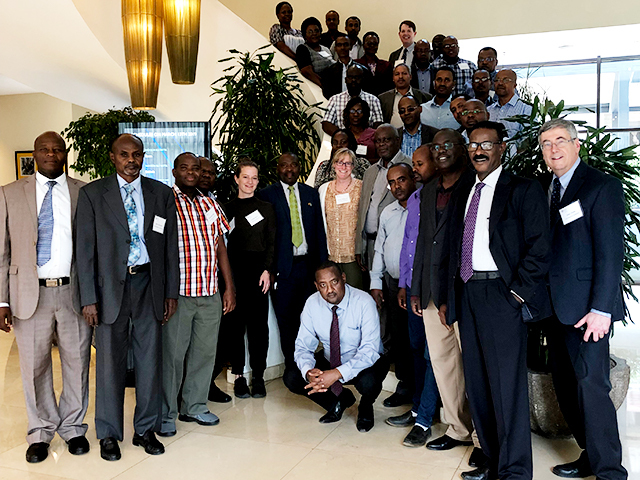 On March 14-15, 2019, the ILSI Research Foundation convened a meeting of mosquito biology experts in Addis Ababa, Ethiopia. This meeting marks the first step in drafting an OECD Consensus Document of the Biology of Mosquito Anopheles gambiae , an effort co-led by the New Partnership for African Development, ILSI Research Foundation, and Government of Australia. When published, the document will detail the taxonomy, morphology, life-cycle, reproductive biology, genetics, ecology, and interactions of this mosquito species with other organisms within the environment. One of the goals of the ILSI Research Foundation’s Fruit and Vegetable Supply Chains: Climate Adaptation and Mitigation Opportunities project is to use integrated modeling to help identify and test adaptation and mitigation strategies for addressing projected impacts of climate change. In October 2018, the team published its Protocol for US Fruit and Vegetable Crop Modeling , which describes the modeling approach that the team will use to assess potential climate change impacts on yields, and explore possible adaptation and mitigation strategies. 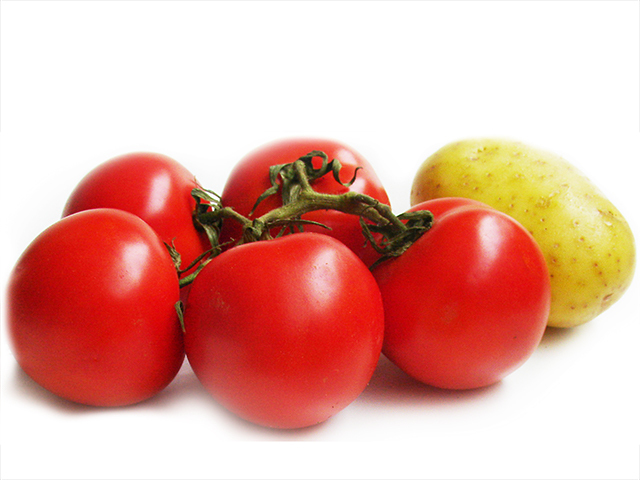 On March 15, 2019, the team added an appendix dealing specifically with tomato, one of the project's eight selected crops. Looking Forward to Seeing You at the 15th ISBR Symposium! This week ILSI Research Foundation scientists Drs. 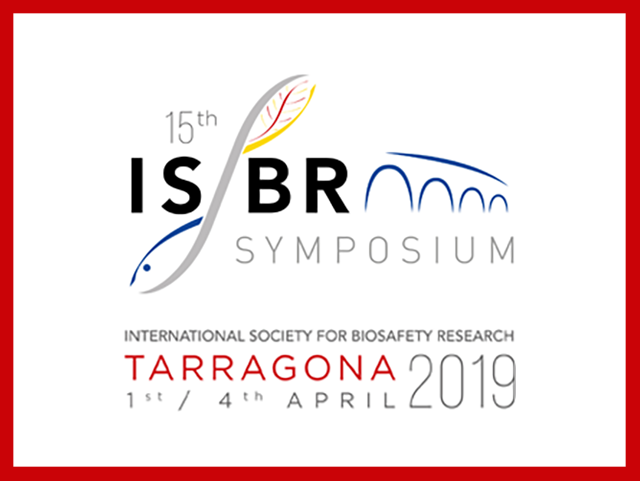 Andrew Roberts, Bhavneet Bajaj and John Teem, will be participating in the 15th ISBR Symposium in Tarragona, Spain. Dr. Teem's satellite workshop on Genetic Biocontrol for Invasive Specie s successfully concluded on March 31. Dr. Roberts is chairing Open Session 2 - Risk Assessment and New Technologies on April 1 and is presenting on the topic of data transportability during the workshop Benefits and Strategies for Global Regulatory Data Streamlining, Harmonization, and Collaboration . Dr. Bajaj is leading the workshop on Crop Composition as a Component of Food and Feed Safety Assessment that will take place on April 2.